Many thanks for this report. Any talk of a incentive in 2017? At this time, we’re not aware of any discussions about retirement incentives. 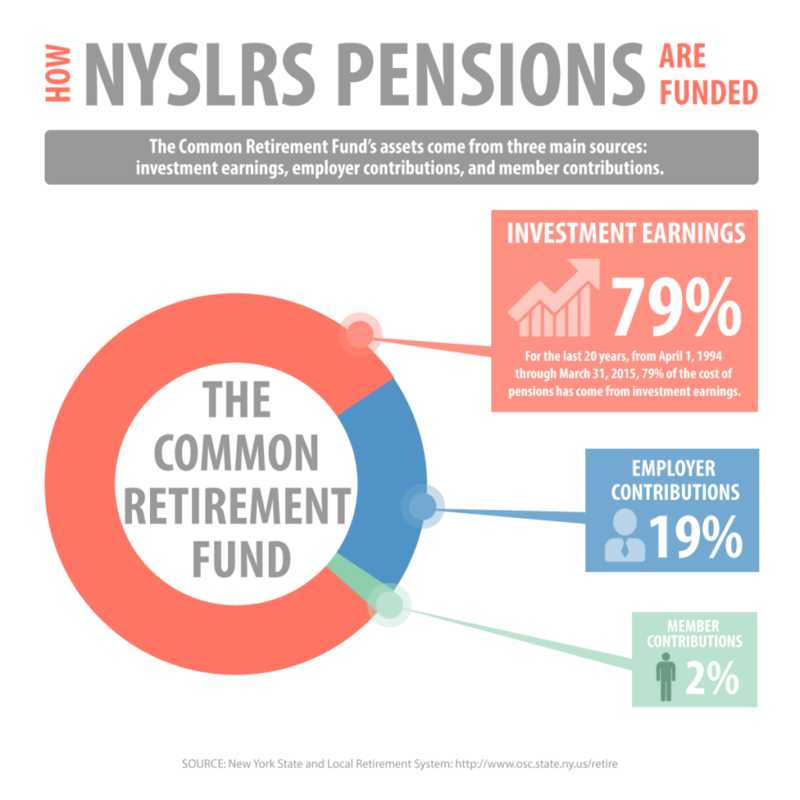 The New York State Legislature (not NYSLRS) occasionally enacts retirement incentive programs, which are approved by both houses and signed into law by the Governor. The Retirement System administers programs that are signed into law. We’ll notify your employer if the Legislature makes a State incentive program available.